If your website collects sensitive data such as passwords or credit card numbers, your reputation requires that you protect every detail. 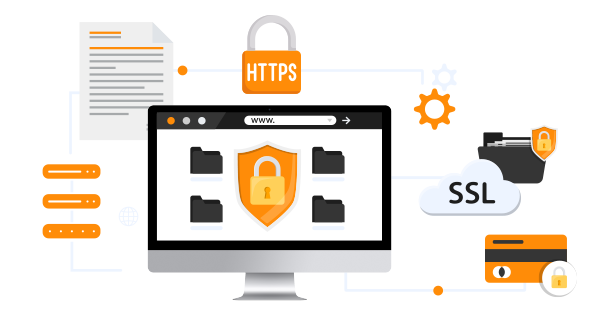 An SSL certificate protects you by encrypting data between your visitors and your website. By displaying the security lock in the web browser, it also increases the trust (and sales!) Of your site. Certificate issued in minutes, easy to configure and install! Ideal to start. A cheap SSL certificate issued in minutes with an extended warranty and True Site Seal. SSL protection with enterprise validation (OV). Show your customers that your site is secure and reliable with a trusted protection system.